Man Behind Lens: Happy Dragon Chinese New Year! Happy Dragon Chinese New Year! 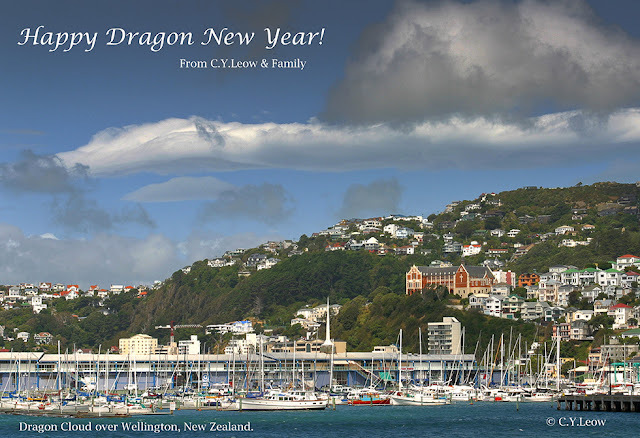 Thousands of NZ Chinese will welcome the year of the water dragon on Monday. Prime Minister John Key open the Chinese New Year Festival and Market Day at ASB Showgrounds today, without an incident. I remember he fall off the stage at the same function in 2009! He broke his arm in three places! He commended the extremely safe stairs set up by the organisers this year. 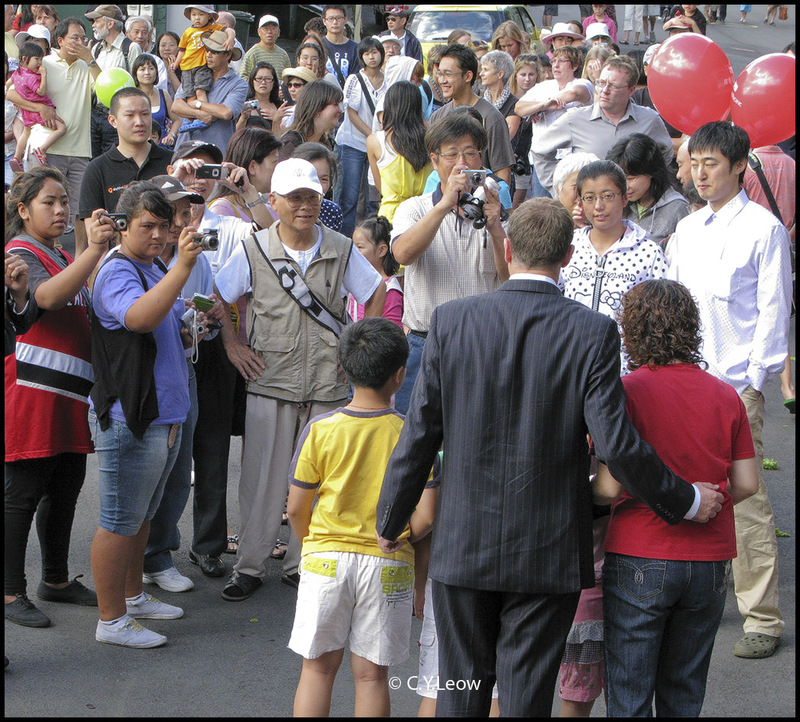 No prize for telling who is the most popular photo opp! Hopefully the year of the Water Dragon will bring some good luck to this Land Of The Long White Cloud. Last year the Tiger has no mercy on this country of 4 million something who suffered a devastating earthquake at Christchurch. 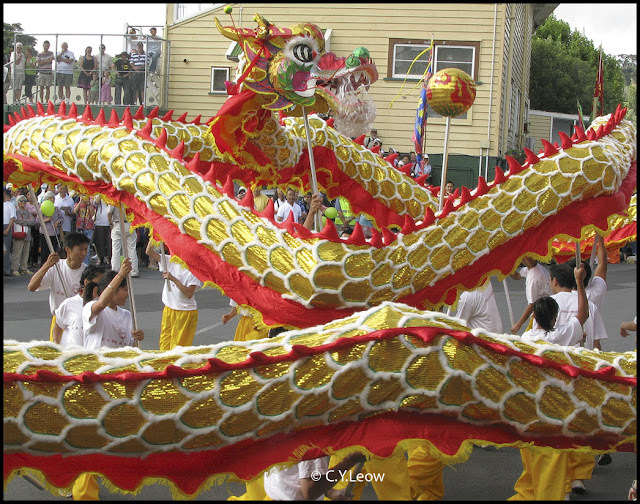 Here's wishing all our readers a Happy & Prosperous Year of The Dragon!